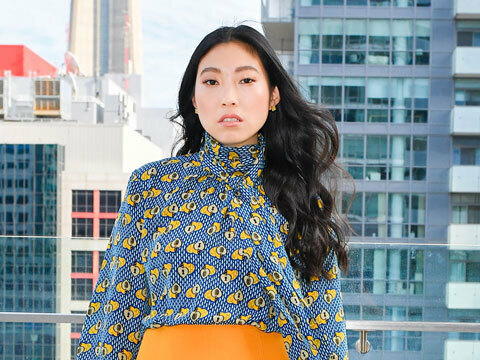 Did Crazy Rich Asians Star Awkwafina Ever Run Into Nicki Minaj At School? Young Hollywood is at the KTOWN Night Market in L.A. where we sit down with the headliner, Awkwafina, to get the scoop on her performance! The 'Crazy Rich Asians' star tells us where she gets the inspiration for her rhymes and who her biggest influences are, as well as what it's like to be a female Asian-American MC, plus she talked about attending the famed LaGuardia High School with the likes of Nicki Minaj!